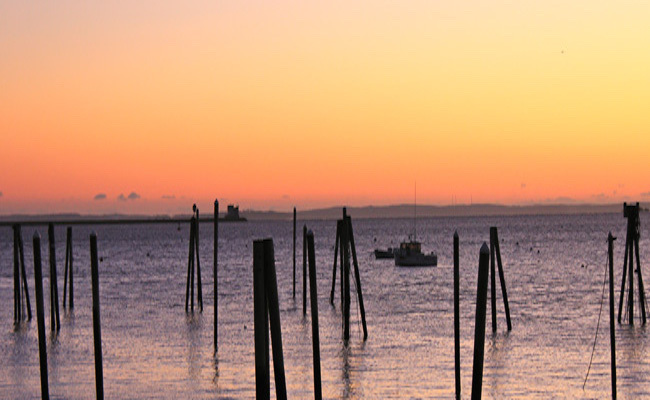 Rockland has long been at the heart of Maine tourism and is located in the beautiful Midcoast of Maine, between Portland and Bar Harbor. We invite you to come experience all that the Midcoast has to offer. 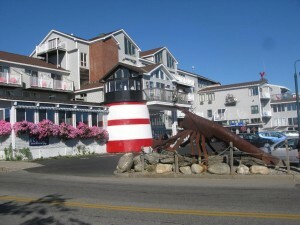 Located in Downtown Rockland, The Trade Winds Inn has 99 rooms with spectacular ocean views from the majority of them. 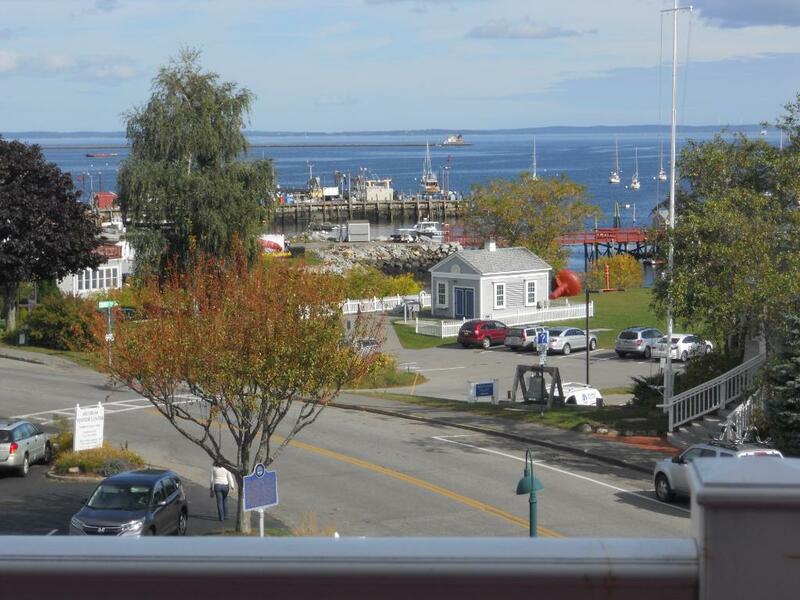 Rockland is a fantastic place to visit, offering numerous local tourist destinations throughout all four seasons. 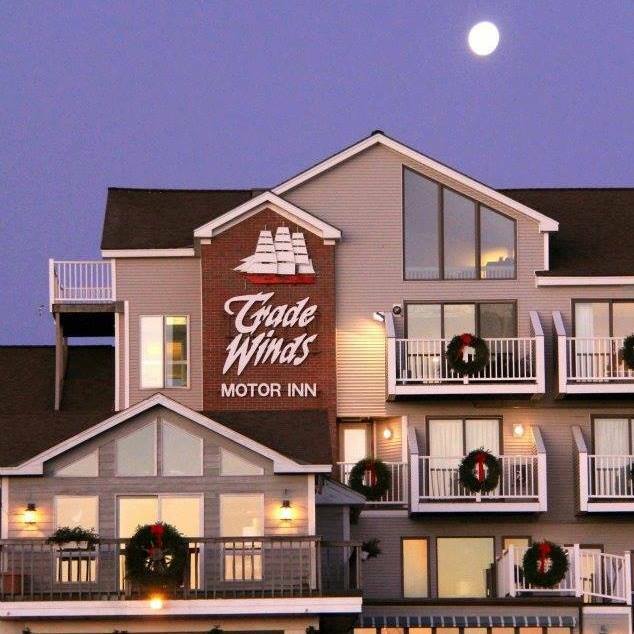 The Trade Winds Inn offers great hub-n-spoke opportunities, with easy access to Portland, August, Bar Harbor and all of the Midcoast. 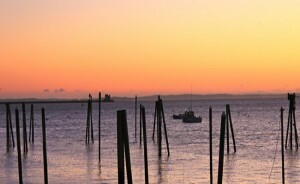 Best Tourist Attractions In Rockland! We stayed at the Trade Winds Motor Inn for a full week. We had rooms to accommodate the entire family, siblings, spouses, kids and grandkids. The staff was wonderful - attentive and always willing to help out. The facility has maintained its rustic charm on the outside but is fully renovated inside and is not only comfortable but modern and current. 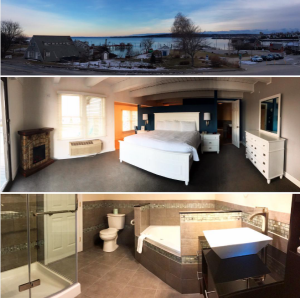 Walking distance to all of the local shops and restaurants - a can't miss hidden gem on the coast of Maine. I recently stayed at the Tradewinds Motor Inn for two nights and had a wonderful experience. The man at the front desk was very polite, professional and efficient. I was checked in quickly and with a smile. The room was clean - very clean and the air-conditioning was perfectly set. The bed was comfortable and the television easy to work. I would stay there again in an instant. Thank you, Allen, at the front desk. Keep up the great work! I highly recommend this hotel. The hotel was wonderful and the staff was very friendly. The room was clean and smelled nice. The view of the ocean and harbor were gorgeous. It is in a great location, walking distance to almost everything. I noticed the room was spotless, but I have a thing with bathrooms so I went to check it out. I was surprised to see that the bathroom was spotless as well. It even made it up to my standards. I loved the swimming pool area and the work out area. 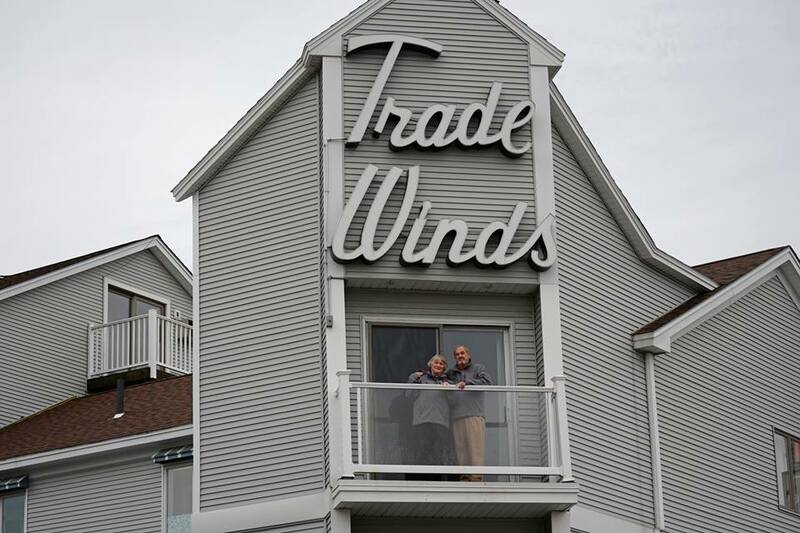 Next time I go to Rockland I am staying at the Trade Winds Motor Inn again. Absolutely amazing renovated rooms & beautiful views from patio. The ease of walking downtown for stores & restaurants is ideal!! The accommodations in the Inn with fridge & microwave are great for kids. The new construction livened up the decor & the vibe is energetic! s up and for hospitality!! My husband and I recently stayed here for 2 nights. We had room in the recently renovated part of the Inn. We had a king room with our own balcony right on the harbor. It was spacious with a very comfortable bed and a nice bathroom. It was very quiet even though there were quite a few guests there. We didn't have the continental breakfast. Overall it was a great stay!! 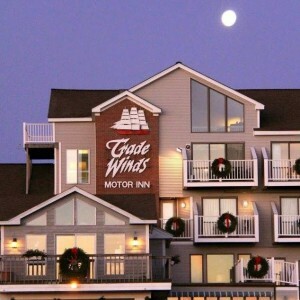 We stayed at the Trade Winds one night on our way to Bar Harbor. We asked for a balcony and got a great view. Everything was within walking distance. Their breakfast was exceptional. It included mini quiches and tiny omelettes. My husband and I went to visit family in Maine in late October. 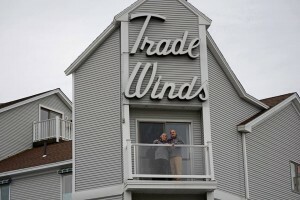 We chose to stay at a hotel close to where my family lived and through AAA, I found the Trade Winds. 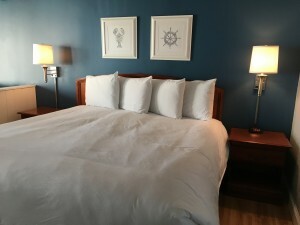 Even though we arrived a couple of hours before check-in time the allowed us to go to our room, in fact they said our room was not ready but they would upgrade us at no extra charge. The room was delightful, we had a view of the harbor. They also have a full continental breakfast each morning. Something for everyone. Without a doubt we will be staying there again. Copyright © 2019 Trade Winds Inn. All rights reserved.